In the world of technology and progression, with every single breath we take in, a new invention is made. A new discovery is done by the experts and we come across new theories, new methodology and new devices with every passing day. When the world is not taking a smooth stride, the cyber world should also not move on a snail’s pace, it has to be a little faster and finer too. There ought to be a plus point in a blog/website to come under the top websites’ train as there are already tons & tons of work done by bloggers so in order to stand out, one has to come out of one’s comfort zone, exploring new techniques and themes to rank the blog/website among the best of the rest. I always try hard to bring you closer to all the norms that are in and circulating around the globe. Today I am unfolding before you top 10 best free responsive WordPress themes for 2015. The bloggers should look at these to have a clear picture how responsive themes can turn out to be useful and effective in generating revenue and accelerating viewership. Give a new outlook to the dull and depressing older blogs that need to be updated and upgraded. The features in these themes would certainly blow your mind so do let us know about your experiences regarding the post and spread the word around so more bloggers can seek ideas from the collection. Spice your blog a little too much and attract the traffic towards it from all parts of the world. Now give a new and innovative direction to your blog after applying any of these themes, as a beautiful and charismatic thing always looks vigorous to the eyes! Come right back for more such posts we are about to unleash for your interest. 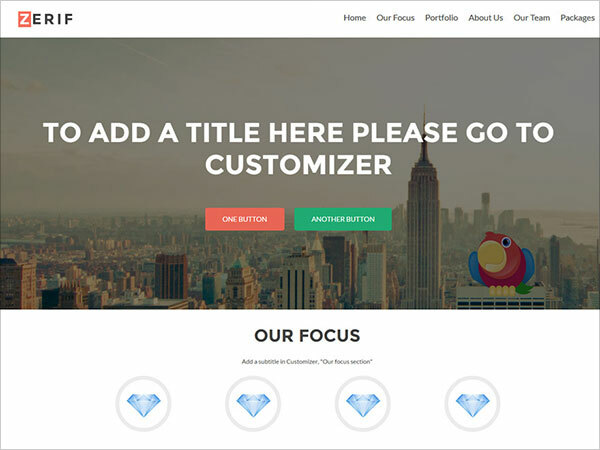 Zerif LITE is simple yet elegant free one page Business WP theme. Zerif is an absolute perfect choice for online web development and ad agencies, corporate business, personal and parallax business portfolio websites or even photography websites. Zerif lite is made with BootStrap with parallax support. It is trendy, flat design and fully responsive. Zerif Lite has a fancy theme options panel and also eCommerce (WooCommerce) ready, WPML, RTL, Retina-Ready & Search Engine Friendly making it one of our first choice. 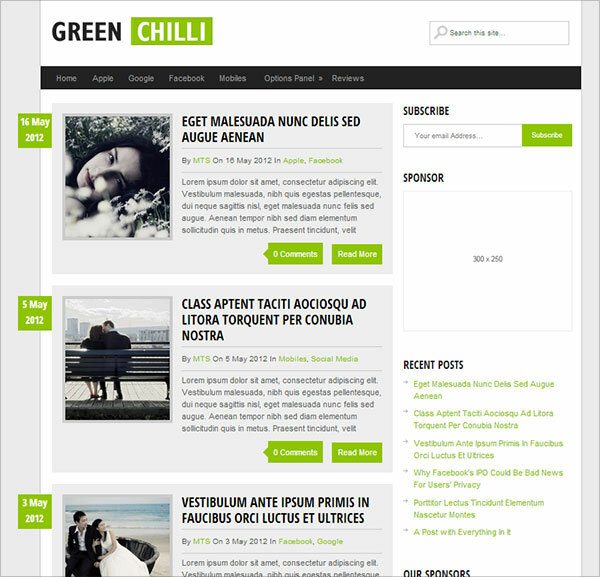 Green Chili is a magazine style responsive WordPress theme from mythemeshop. It has options panel with all traditional features that comes with the premium WordPress theme. It is search engine optimized and ready for advertising while keeping a clean yet elegant look. 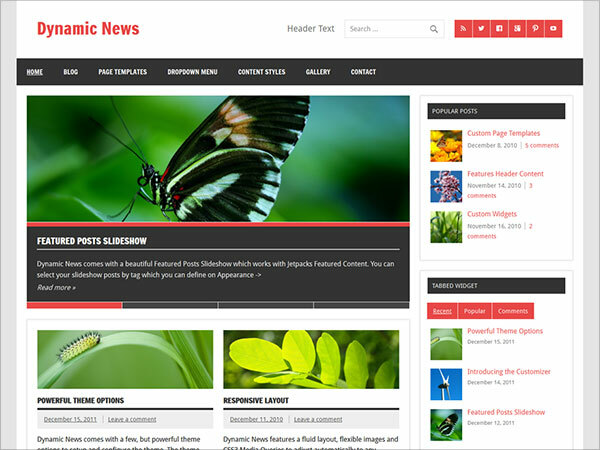 Dynamic News Lite is also an amazing multipurpose magazine style WordPress theme. 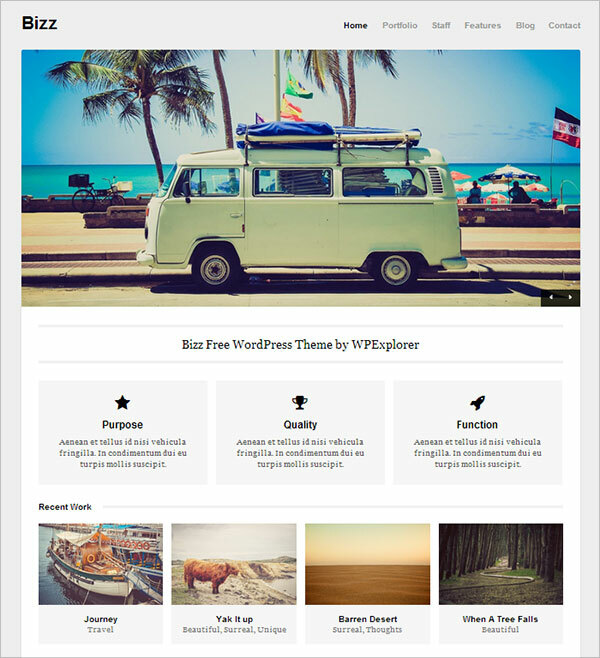 A perfect wp theme for any type of niche blog. It has a featured image slider, tabbed widget, popular post sidebar panel with feature images. 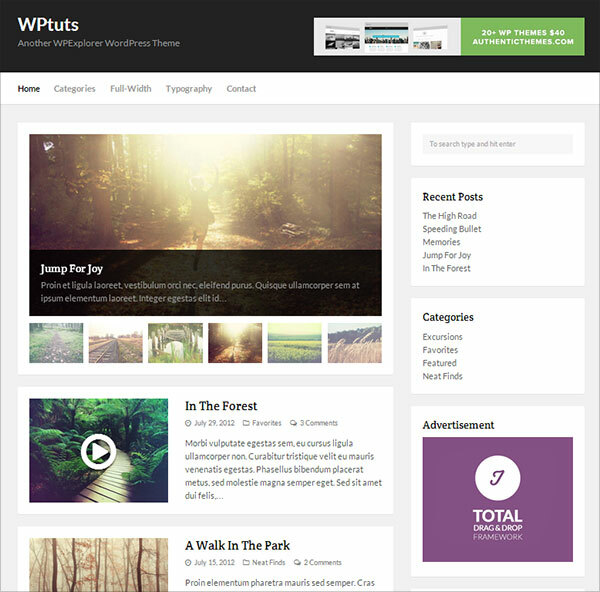 It is one of the famous theme of wordpress.com. A perfect choice for pro bloggers. 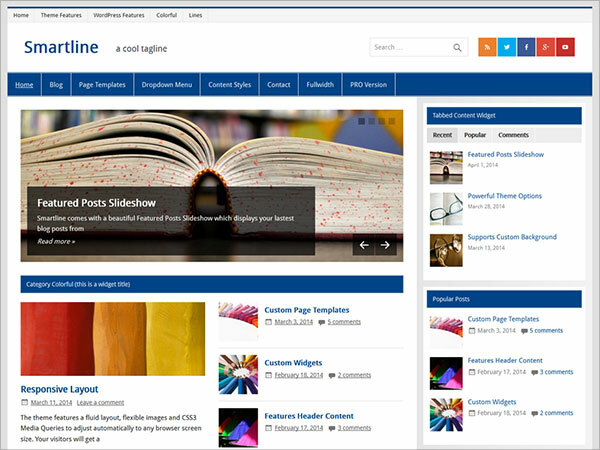 Smartline Lite is designed for tech news related blogs, design or development magazine websites as well as simple blogs. It is truly responsive design with brilliant outlook. Smartline looks beautiful on any mobile device. Now create a magazine style blog and enjoy the ease of use through its flexible widgetized front page template. 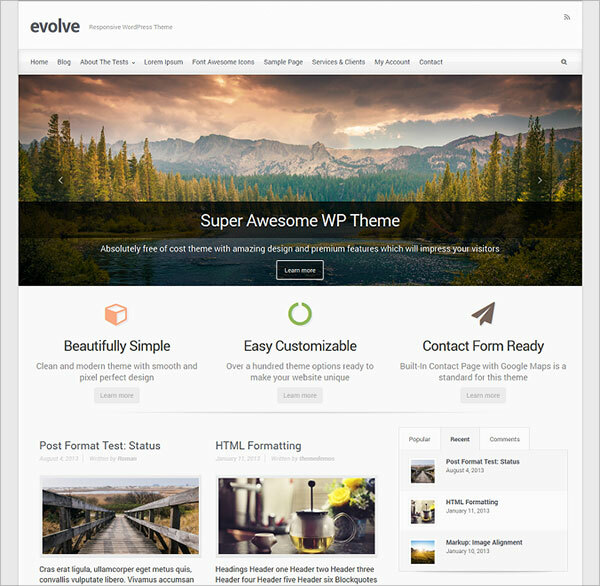 Evolve is a multi-purpose Free Premium WordPress theme which is fully responsive design and retina ready theme. It has slick Bootstrap and Parallax slider. Features include 500 Google web fonts, fontawesome icons pack, CSS interactive effects Sidebar popular and recent posts widget with feature Image thumbnails, image zoom effect after hovering an image, multiple blog layouts includes single column, two or 3 columns in a grid or a post with a featured image. It also has 10 social network buttons to display at the bottom of each post. It also has a cean navigation, post comes with breadcrumb and many other premium feature ready for you to explore. Accelerate is the loveliest and the most elegant business multipurpose WordPress theme. It is designed for portfolio websites, business websites as well as blogs for travel, personal or any other business services. 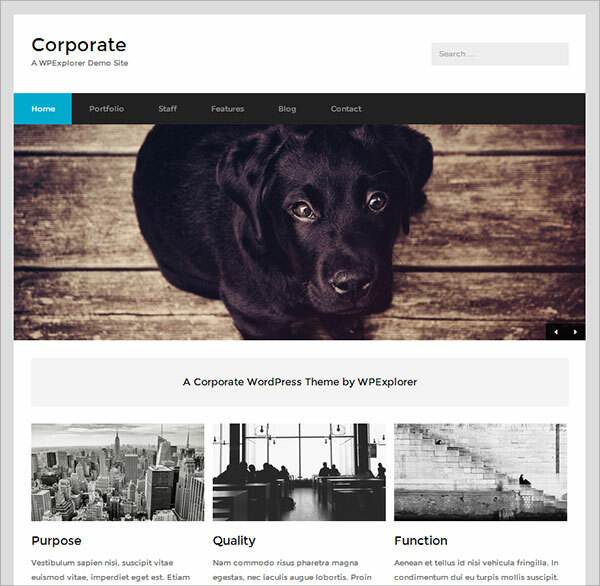 Corporate is one of the best corporate business wordpress theme free to use in the market. It is specially designed and developed for business services websites. It is super easy to use and loads in split second. 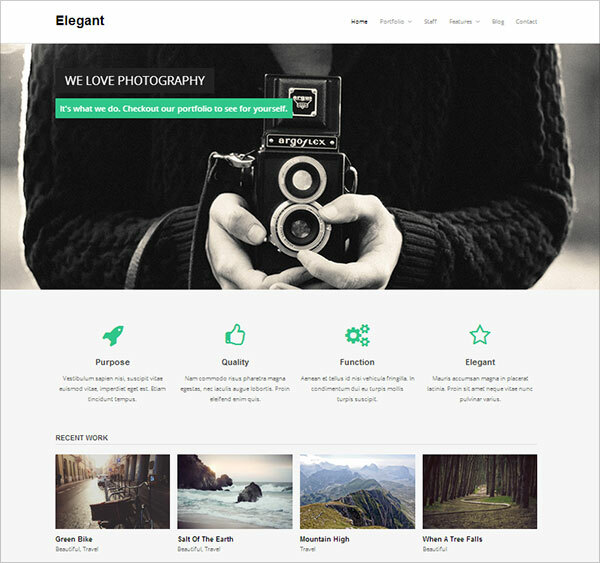 Elegant is a free business WordPress theme perfect for advertising firms, small businesses, non profit firms, lawyers as well as freelancers. My pleasure, Zee ! WordPress really contains a lot of great templates to choose. Some are free but it awesome designs. Thanks for share with us. 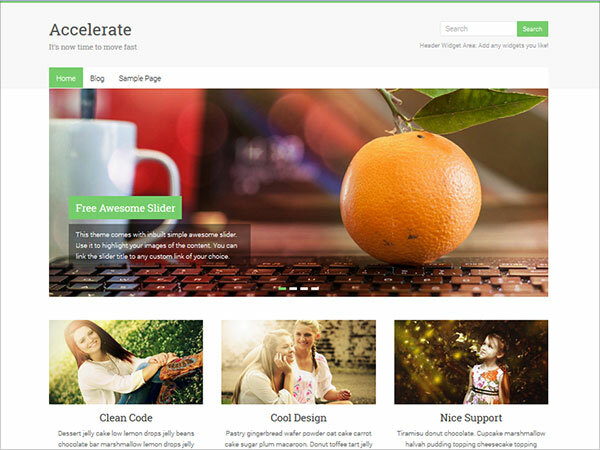 Great list, Cool & attractive responsive WordPress themes. WordPress changed our life, we can easily design a professional website using WordPress premium themes. WordPress themes are developed with several features using those, we all can make a beautiful website for our business. Thanks to compile this great list. all look of them look good! Fantastic collections. Thanks for share these very useful templates. Thanks for compiling such a useful list of WordPress themes. 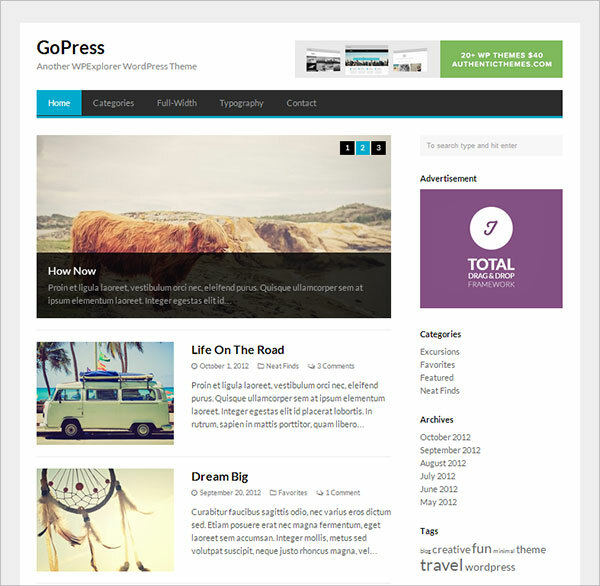 It gave me a quick insight to what & what to expect when choosing WordPress theme. I have been using templatetoaster for creating my own themes. I found it a useful resource as well for designing themes and templates. I will add your theme in my next post of free WP themes. Zerif lite looks and works great , i like corporate too. Thank you for the list. I think staplepress could be another recommendation .